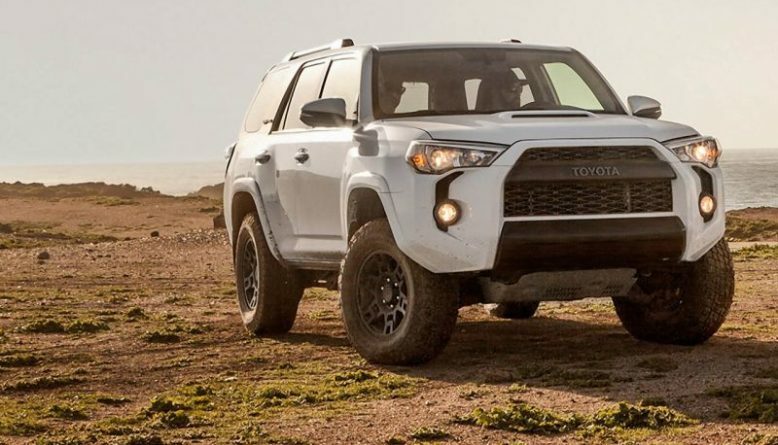 The middle-size 2020 Toyota 4Runner is the rugged, reliable and highly valued SUV that comes with a great look and offers many features in the cabin. This model is also spacious and safe. Like the previous model, the new one is also able to accommodate 5-7 passengers comfortable. It comes with two rows as standard. However, the buyers can expend that with the optional adding the third row. This year model will be offered with the same V6 engine that is able to pull maximum 5000 pounds. Also, the two system are there 2WD and 4WD. The 2020 Toyota 4Runner is the SUV that will keep the same design as the previous one. The changes outside are minimal and the same rugged and aggressive appearance is present. The front fascia is little wider and manufacturer endowed it with boomerang-shaped indentations. However, the TRD trim will give much more and it looks more aggressive than the standard one. It comes with the hood scoop, additional ground clearance of 9.6 inches and 17-inch matte-gray off-road wheels. The TRD Pro trim will add Nitto Terra Grappler tires and Bilstein off-road shocks. The buyers will also get with the TRD Pro trim exclusive new color Calvary Blue. The package like Wilderness is also in the offer and this package will bring roof-rack crossbars, all-weather floor mats, and cargo tray. The cabin of the 2020 Toyota 4Runner is roomy and versatile. The interior will be richer with power-adjustable front seats that are very comfortable. 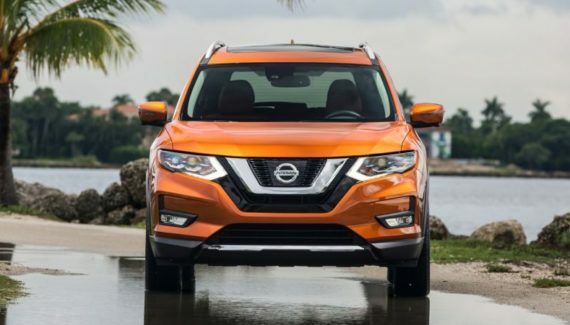 As we said, the newest model will be offered with two rows and five passengers of seating as standard and there is an optional third row (SR5 and Limited trims) that can accumulate seven passengers. At the rear, a 40/20/40-split seat offers numerous cargo/seating configurations and plenty of space. Folding the rear seats the owners will get near 90 cubic feet of cargo space. 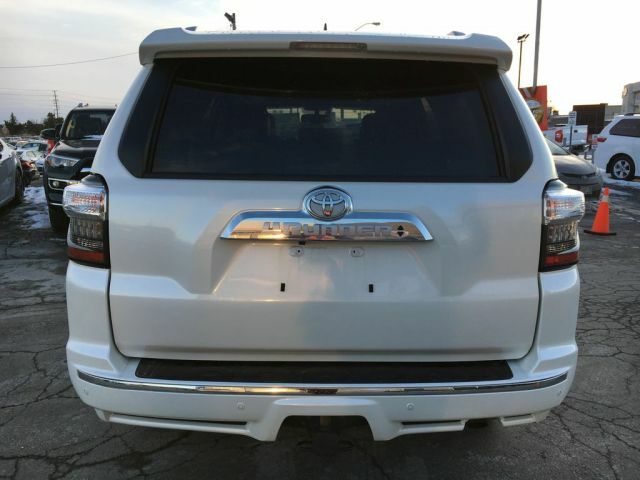 This SUV is offered with a few trims SR5, SR5 Premium, Limited, TRD Off-Road, TRD Off-Road Premium and TRD Pro Series. The base one SR5 will offer Siri Eyes Free, Navigation and Entune Audio Plus system with Bluetooth connectivity and a rearview camera. 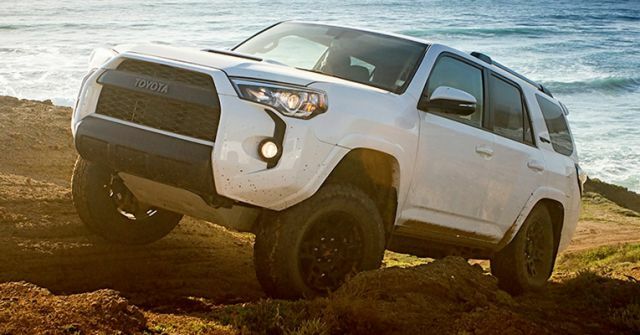 The TRD trim that is offered only with the 4-wheel system will add multi-terrain select, locking rear differential and water-resistant seat fabric. Furthermore, the Limited trim adds leather-trimmed seats that are heated and ventilated (front), navigation, powerful and mighty JBL sound system with a 15-speaker, moonroof, automatic-adjust suspension, and stylish 20-inch aluminum-alloy wheels. 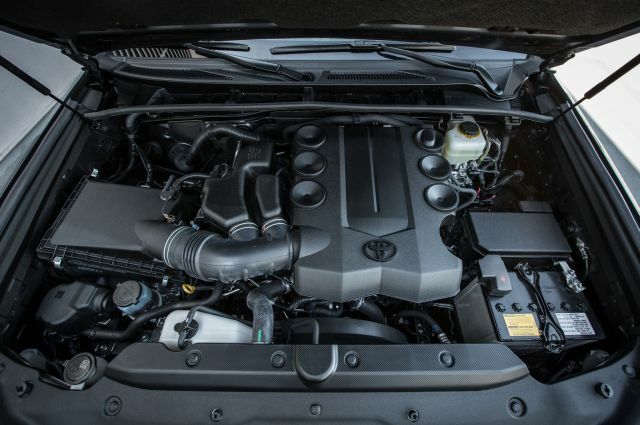 The forthcoming 2020 Toyota 4Runner will be offered with a single engine. Like the current model, the new one will come with the same 4.0-liter V6 engine. However, the new version is improved and now this model delivered 10 HP more or 280 horsepower. 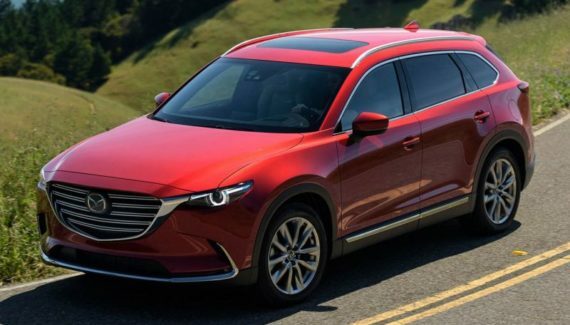 This engine is mated to the 5-speed automatic transmission and from some speculations, there will be options to upgrade to a six-speed manual. The towing capacity is the highlight of this SUV. It is able to tow up to 5000 pounds. As we already said, the manufacturer is improving engine to give more HP and the fuel economy is lite better. The EPA city/highway fuel economy of the model with 2WD is 19/29 mpg, while with a 4WD model this SUV gives 18/21 mpg. The release date of the 2020 Toyota 4Runner is not yet officially reviled. However, from some rumors over forums, the new model will debut at the end of the year 2019. Also, we can expect a price range for the base version to be from $34,000 to 35,000. The higher trim like TRD Pro will start at $43,500. With this prices, the new SUV will rival Nissan Pathfinder, Ford Explorer and Kia Sorento.